We are humbled to announce our 2017 corn-maze design! 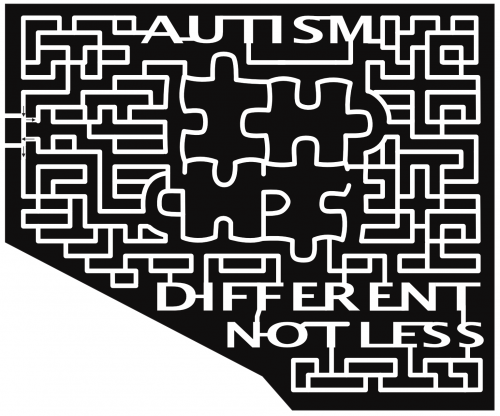 The puzzle pieces represent the diversity of Autism. The design was chosen to honor individuals and their families living with Autism. Each of us experience the world in a unique way.